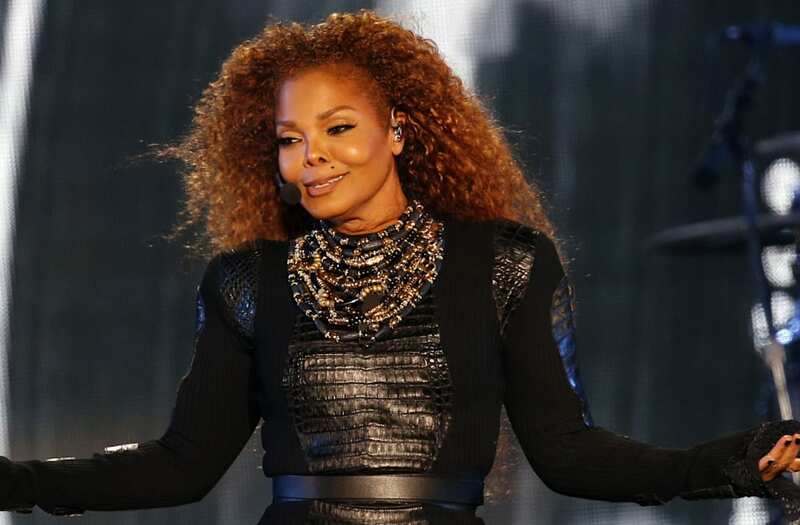 Janet Jackson shows off her weight loss, rocks out at first post-baby show: See the pics! One hot mama! 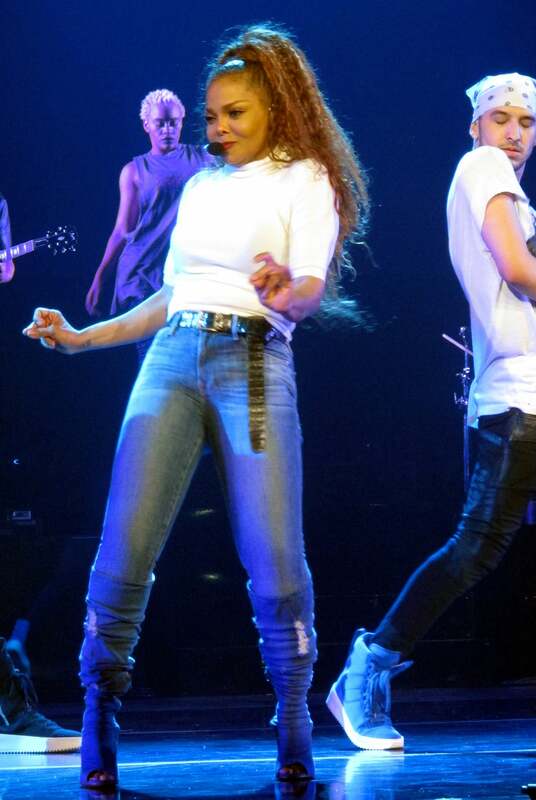 Janet Jackson was back in action on Thursday at the opening night of her State of the World tour in Lafayette, Louisiana. The 51-year-old pop icon showed off her post-baby body and slimmed down frame on stage in a series of form-fitted ensembles. Jackson wore her long locks high up in a ponytail while busting a move in tight jeans, knee-high boots, and a fitted white sweater. She also rocked a black bodysuit with a cinched belt. Thursday marked Jackson’s first live performance since giving birth to her son Eissa in January. The GRAMMY winner had previously postponed her tour to have her little boy. In August, ET reported that Jackson was hard at work getting back in performance shape.